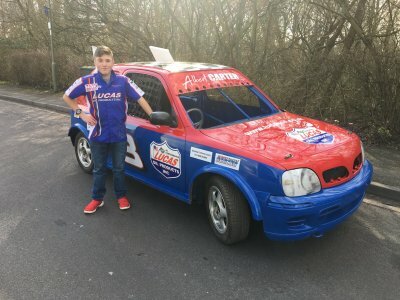 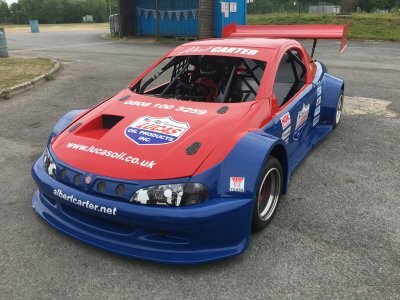 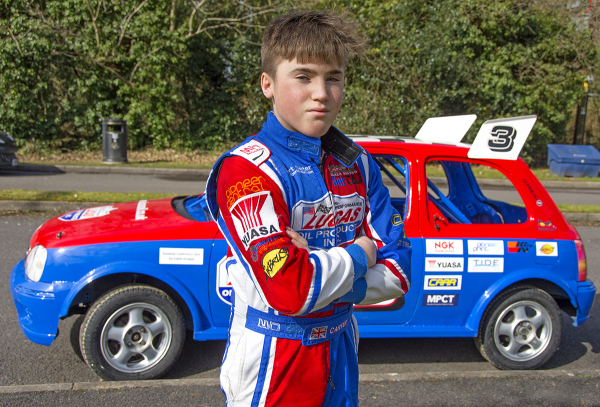 Albert Carter unveils new Junior Production / Hot Rod for 2018! 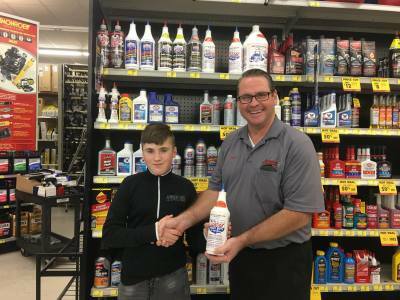 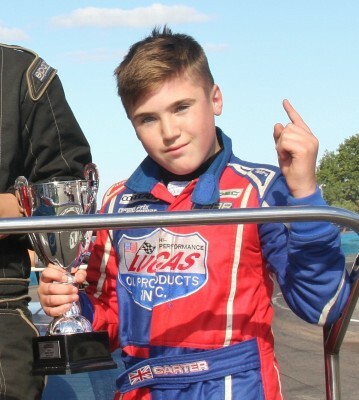 Albert Carter gives 100% for Lucas Oil - even on holiday! 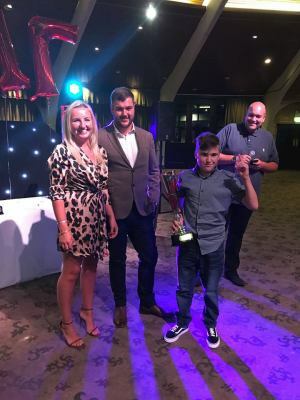 Albert has great time at the Presentation Party! 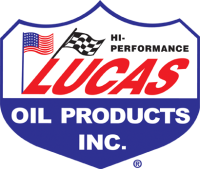 Lucas Oil Products, Inc. is an American manufacturer and distributor of automotive oil, additives, and lubricants. 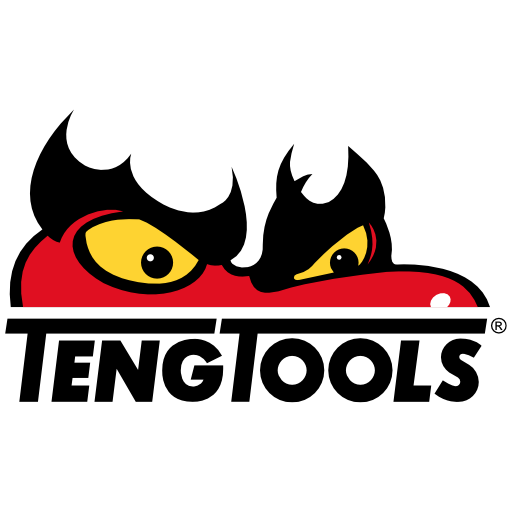 It was founded by trucker Forrest Lucas and his wife Charlotte in 1989. 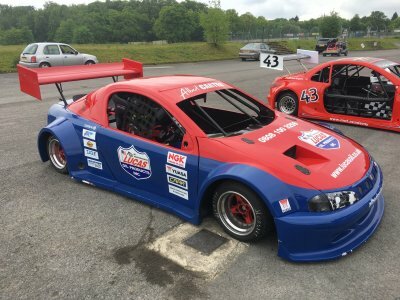 The company is a world leader of high performance lubricants, including engine oils, greases, gear lubes, as well as problem-solving additives and car-care products.